Mega Evolution rule : Flip a coin. If heads, Mega evolve and deal 90 damage. Pick 5 cards off the top of your opponent's deck. 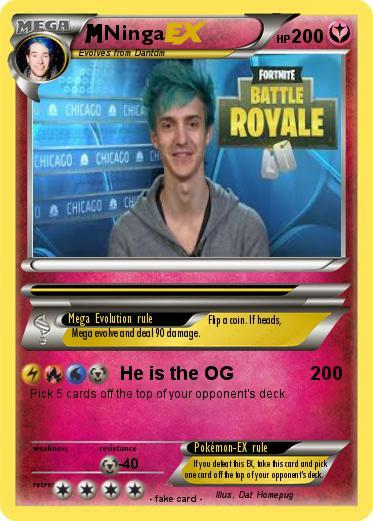 Pokémon-EX rule : If you defeat this EX, take this card and pick one card off the top of your opponent's deck.